The Trump administration is considering barring from entering the US immigrants who are victims of terrorism, as some immigration hawks think provisions to help victims could allow extremists to enter the country. Though US law bans the immigration of people who provide "material support" to terror groups, there are waivers for people who have supplied support under duress. Tens of thousands of people have entered the US using these waivers, which have been on the chopping block since Trump in March ordered Homeland Security Secretary John F. Kelly and Secretary of State Rex Tillerson to consult with the attorney general, Jeff Sessions, to consider scrapping them. Trump’s controversial attempts at implementing a broader travel ban on people from several Muslim-majority countries have been defeated in the courts and have sparked protest and controversy. They included demanding a review of the waiver program, an aspect of the orders that was not affected by court rulings. This week an unnamed State Department official told Reuters that the agency was "looking at actually pulling (the waivers) back in accordance with the executive order," without giving details on when this was to happen. The experiences of terror victims are often complex. A Sri Lankan fisherman identified by Reuters only as Raj, for instance, sought asylum in the US after being kidnapped by the Tamil Tigers, a militant nationalist group classified as terrorists by the US government, in 2004. Raj paid the group $500 for his release and arrived in the US using a falsified passport. Though he gave the Tigers money, he was granted asylum in 2011 because he was coerced into doing so. He now works at an Indian restaurant in San Diego and hopes to become a full citizen one day. Though hammering out the details of the waiver program was a bipartisan effort over the last decade, of late conservative legislators have been highly critical it. The waivers first passed Congress in 2007, with more provisions being added over the past 10 years. 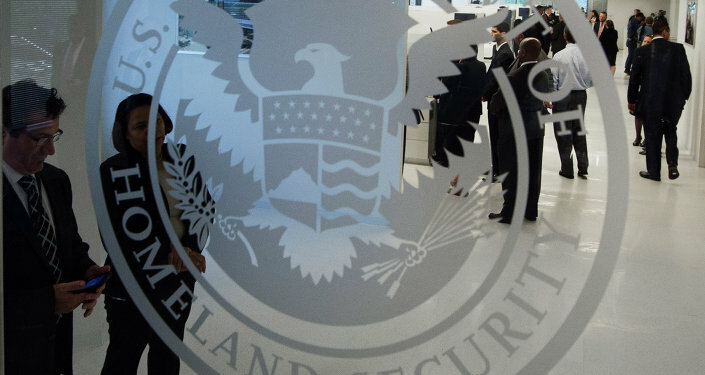 US Citizenship and Immigration Services (USCIS) granted almost 22,000 Terrorism-Related Inadmissibility Grounds Exemptions (TRIGs) over the last decade. Bob Goodlatte (R-VA), Chairman of the House of Representatives Judiciary Committee helped draft Trump’s travel ban and praised the review, saying he was "pleased that the Trump Administration is reviewing the dangerous policy." 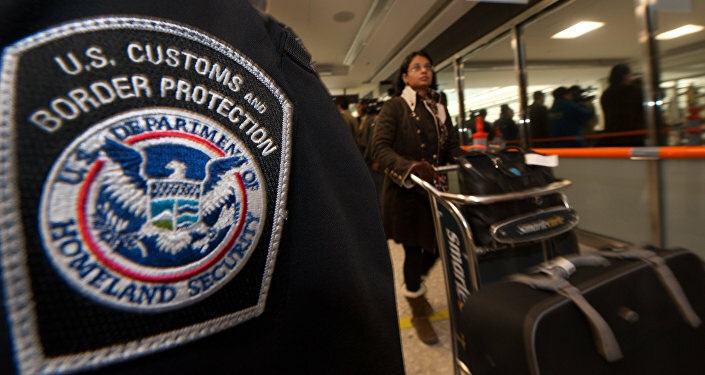 Organizations like NumbersUSA that call for stricter immigration laws are also applauding the potential rolling back of the waivers, with government relations director Rosemary Jenks saying, "I personally don't think that a bureaucrat should be deciding how much support for terrorism is enough to be barred," and calling the waivers "a potential security risk." On the group’s website, president and founder Roy Beck writes, "Every government in the world has the obligation to decide what immigration number is right for the community in its care. My greatest concern is how the number that is chosen will affect our grandchildren's grandchildren. Will we condemn them to live packed in a highly regimented country approaching a billion people? Or will we make it possible for them to enjoy the qualities of life we today hold the most dear?"